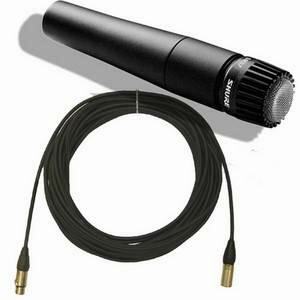 The Shure PGA98H-TQG is a professional-quality cardioid condenser gooseneck microphone that is optimized for woodwind and brass instruments. 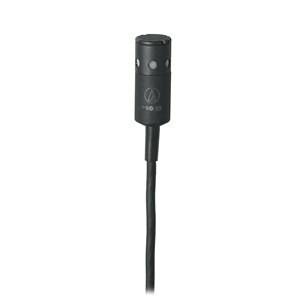 The PGA98H-TQG is a professional-quality cardioid condenser gooseneck microphone that is optimized for woodwind and brass instruments. 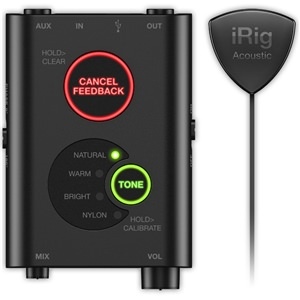 It can be used to capture audio in various environments for applications such as live stage, theatre, recording studios, and more. 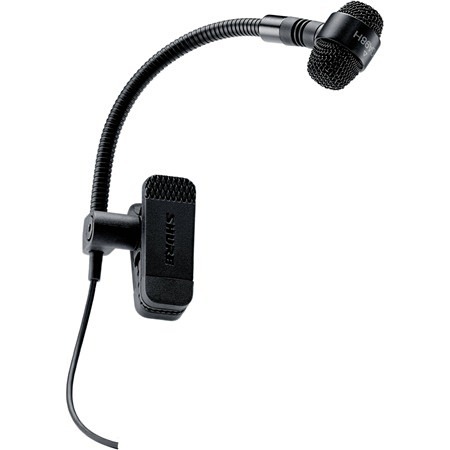 The PGA98H-TQG's updated industrial design features a black metallic finish and grill; also, its flexible gooseneck design is featured with an integrated horn clamp and a TA4F (4-pin mini-XLR) connector, which is compatible with Shure wireless microphone systems (sold separately). 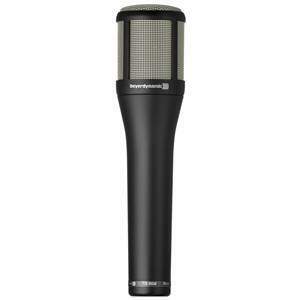 The PGA98H-TQG includes a windscreen and a zippered pouch for protection during storage or transport.